3. 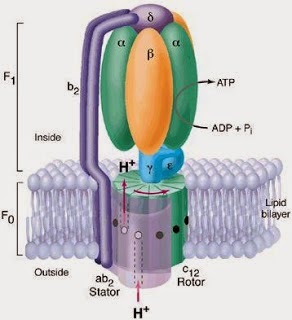 Which of the following organelle is involved in lipid metabolism? 6. Which is the site of cellular respiration in prokaryotes?